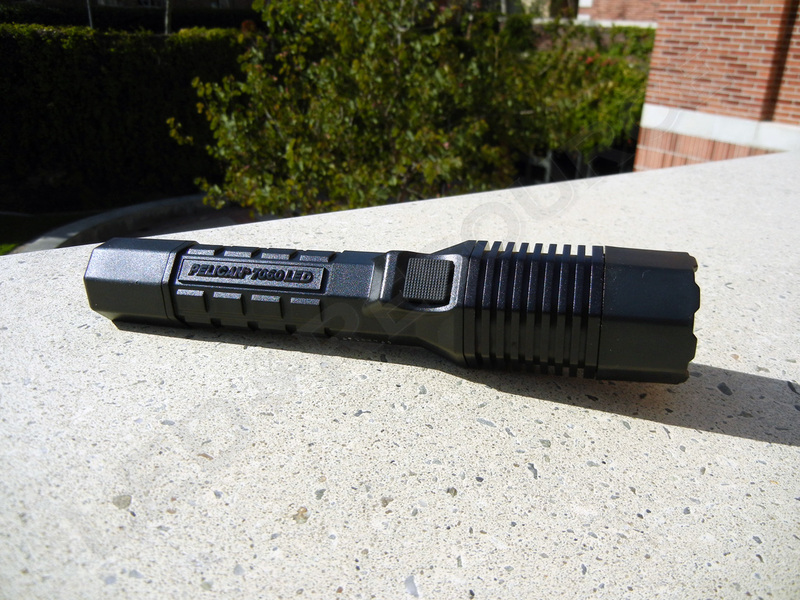 Developed through a partnership between the Los Angeles Police Department (LAPD) and Pelican Products, the Pelican 7060 LED is designed to be the primary flashlight for police officers. Police use is one of the most demanding environments for a flashlight, so the 7060 would also be a good choice for wherever a reliable flashlight is needed. 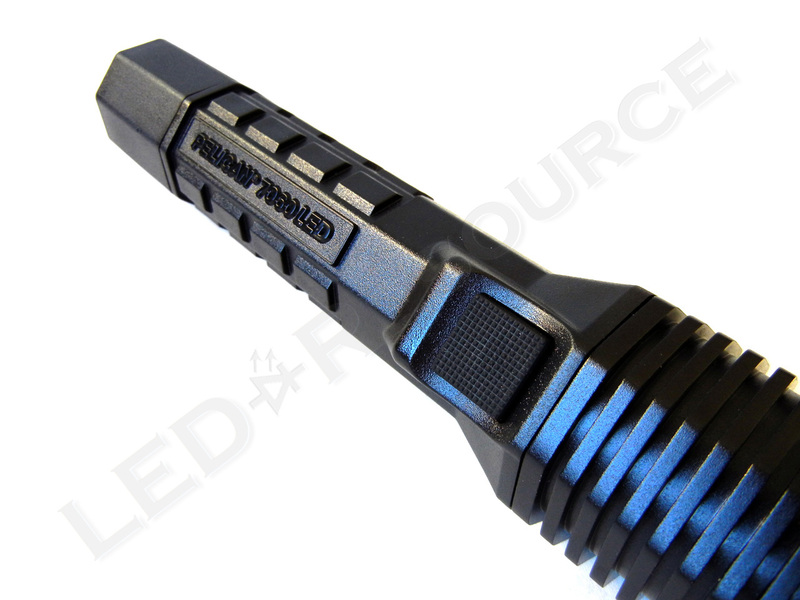 The Pelican 7060 has been available since mid-2007, but by incorporating advanced technology for its time, is still quite competitive today. Weight with Batteries: 10.4 oz. 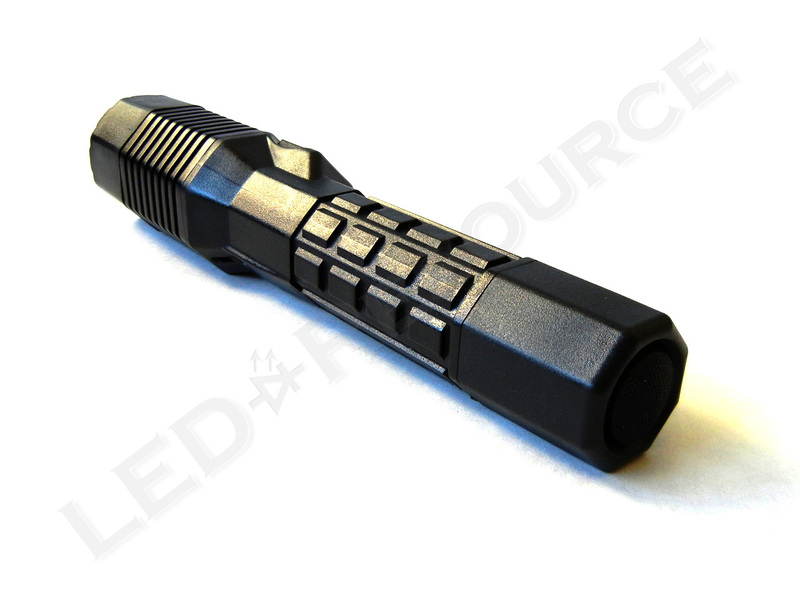 MSRP for the Pelican 7060 LED is $209.95, and the light is only available in black. 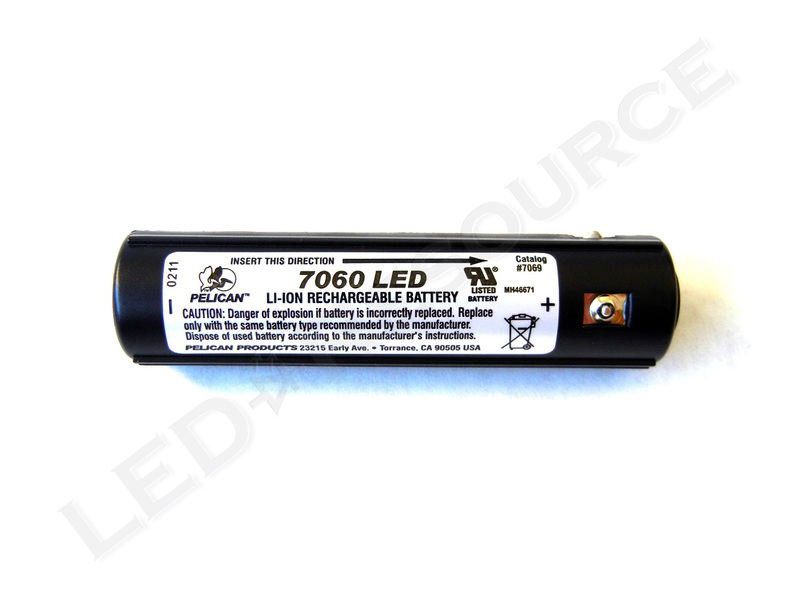 Many retailers sell the 7060 for around $140, and the 7060 is also available in a less expensive package with just the light and battery. Included in the box are: Pelican 7060 LED, Li-Ion rechargeable battery, charging cradle, AC adapter, holster, Pelican catalog, information card, and user manual. 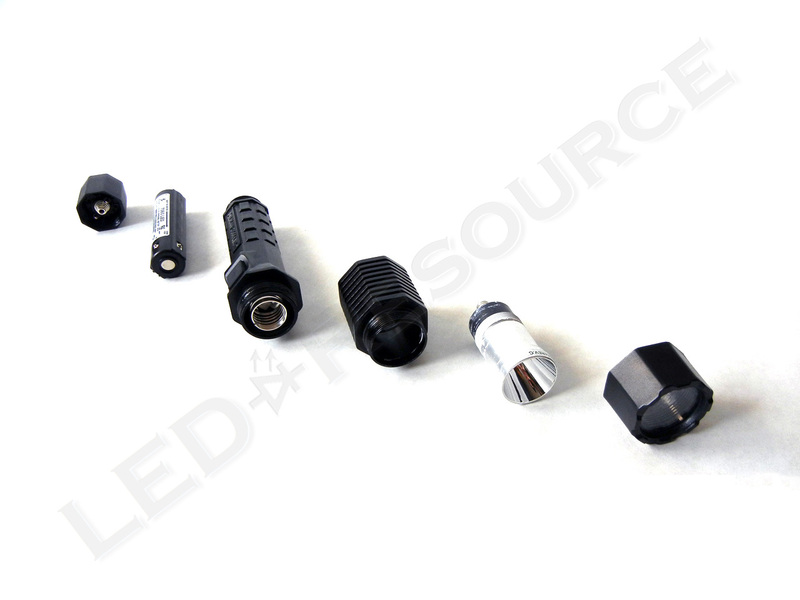 The charger can be mounted with 1.5” or longer #10 screws, which are not included. 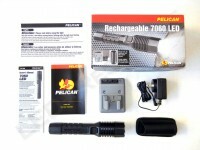 A proprietary rechargeable 2200mAh lithium-ion battery is used in the Pelican 7060. 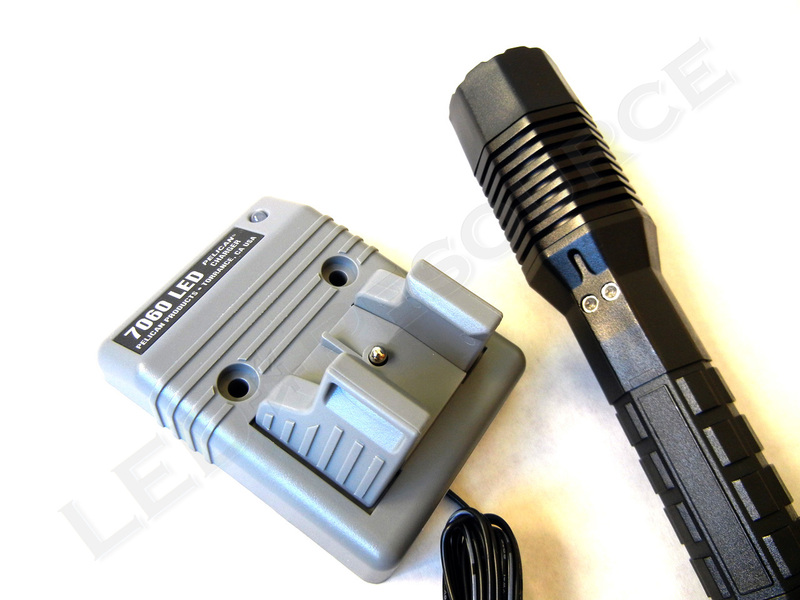 The battery has multiple contacts on the back and side, allowing independent activation of the light from either the head or tail switch. Li-ion batteries have been used in consumer electronics such as mobile phones and laptops for many years, but the 7060 is one of the first applications of lithium-ion batteries in flashlight. Li-ion batteries have higher energy density and weigh less than nickel-based batteries, but are not as robust. 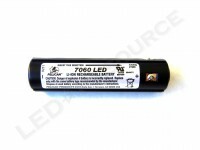 The battery in the 7060 can be recharged approximately 500 times, which is still long lifecycle. 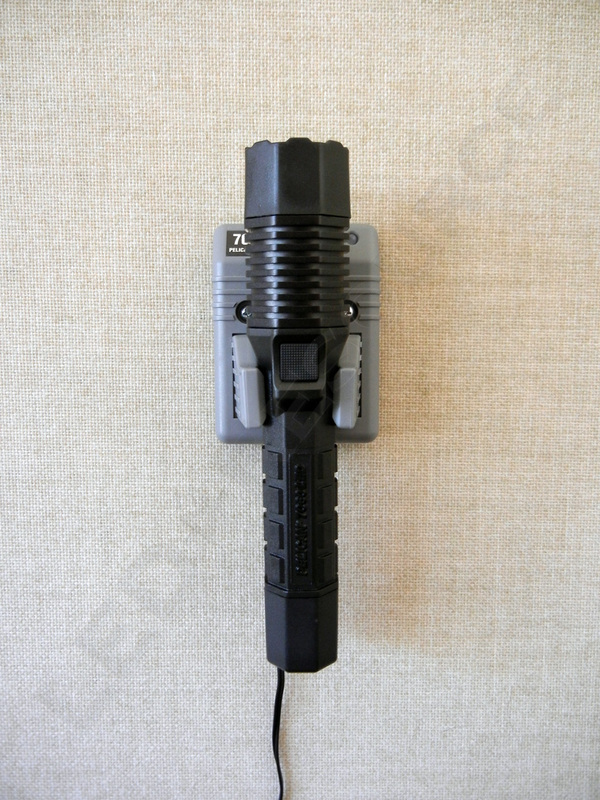 To charge the light, insert the light into the charger, and twist to ensure alignment of the grooves on the light and charger. A solid red LED indicates power is connected, blinking red indicates charging, and solid green indicates charge complete. 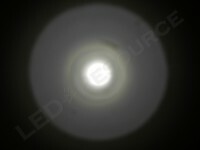 A discharged battery can be recharged within 4-5 hours, and leaving the light in the charger won’t overcharge the battery. “Objects in picture are larger than they appear” would be an accurate way to describe the 7060. 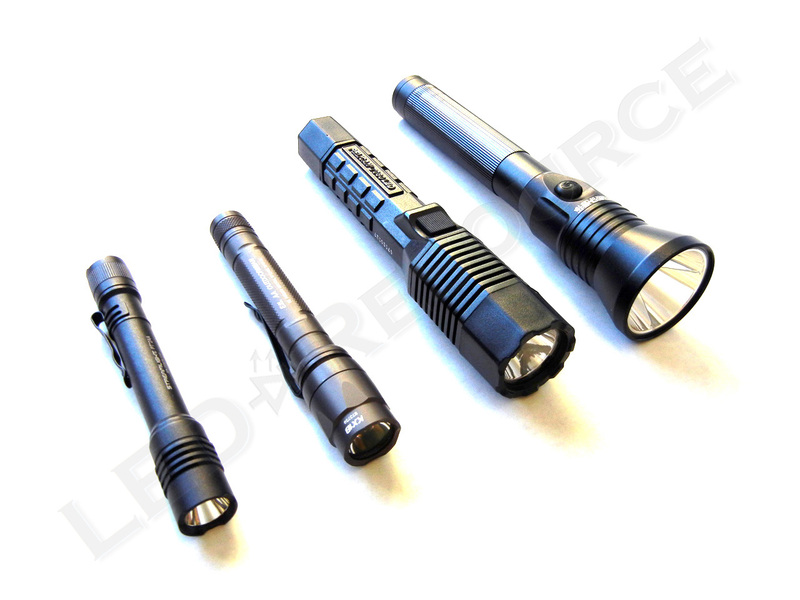 Without looking at the specifications, we initially though that the 7060 would be quite a bit smaller than other rechargeable flashlights that we have reviewed, but the 7060 actually fits well in the mid-sized category. The head features a polycarbonate plastic window and a polished aluminum reflector, and has an octagonal shape that prevents the light from rolling away when placed on an incline. 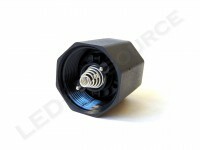 An aluminum heat sink houses, and dissipates heat from, the LED module. The bezel has a serrated edge, letting light leak out the bottom when set on a table, thus reminding the user that the 7060 is still turned on. A “grenade grip pattern” is embedded onto the polymer body for a steady grip, even when wet. 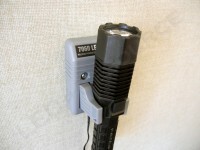 Charging contacts are on the back of the light opposite of the head switch. 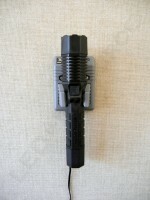 The head mounted switch is a momentary-capable forward clicky switch. The head switch is a little more difficult to click, possibly to optimize this switch for momentary on by making it more difficult to accidentally activate constant on. 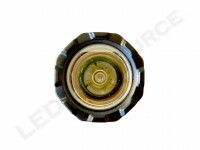 On the tail cap is another forward clicky switch, covered with black rubber. The rubber protrudes, so the light cannot tail-stand. 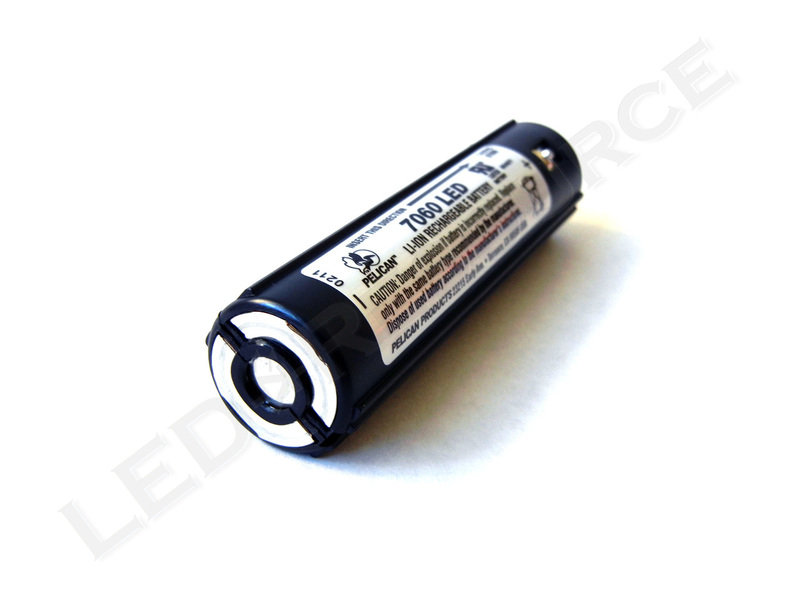 If the light does not turn on after replacing the tail cap, the tail cap contacts are probably resting on the plastic divider on the battery pack. To fix this, tighten the tail cap one more notch. Multi-mode operation didn’t become popular until recently, so the Pelican 7060 only has a single mode. Clicking either switch turns the light on, and either switch can turn the light off. 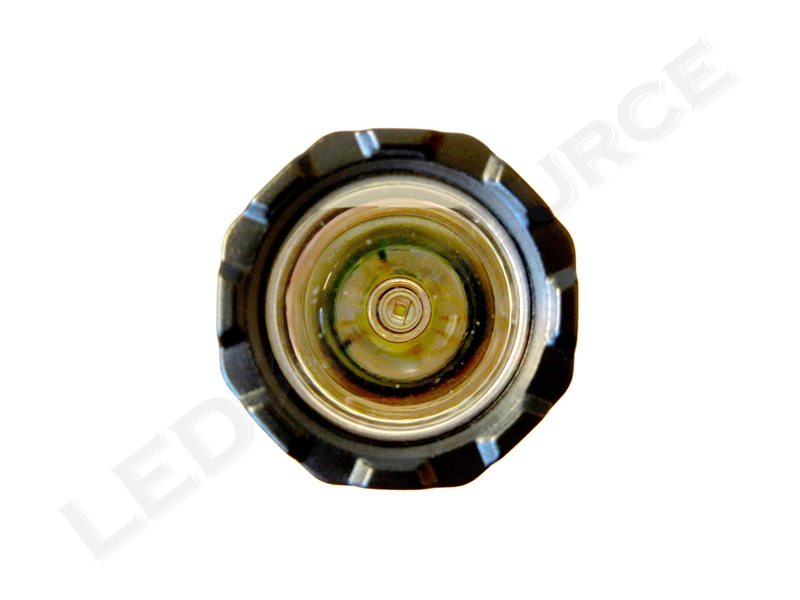 The dual-switch design of the 7060 is fairly clever, as neither switch is technically on or off. 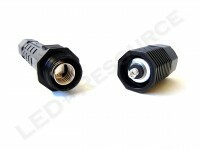 Rather, the switches alternate between two electrical paths, allowing independent activation. When the switches are on the same path, the light turns on, and when they aren’t, the light is off. 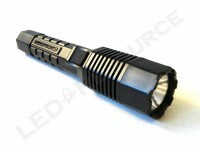 The Pelican 7060 LED is rated for 160 lumens with its Cree XR-E LED. 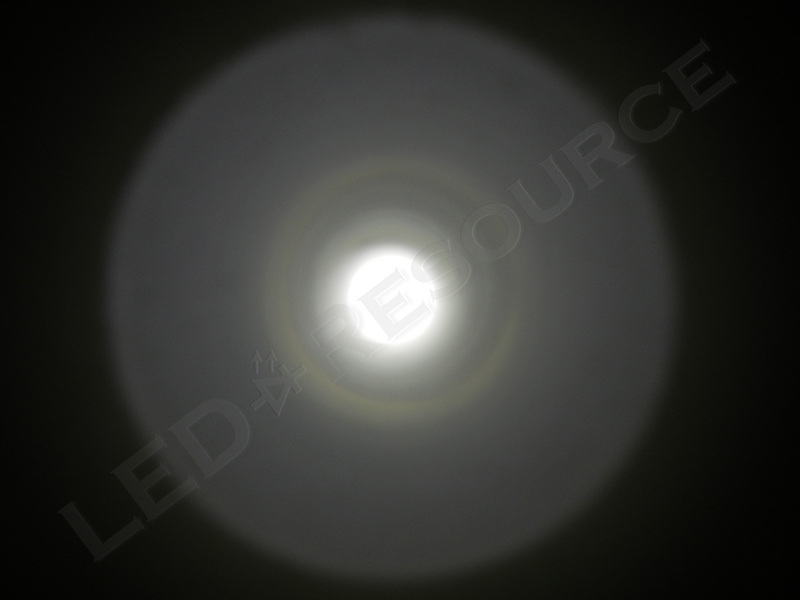 As typical for this LED, a couple rings are visible around the hotspot, but overall the beam is smooth and clean. The beam is tightly focused, producing a hotspot of approximately 1 ft. from 10 ft. away. Low battery warnings, which are a series of flashes every couple minutes, indicate that it’s time to recharge the 7060. 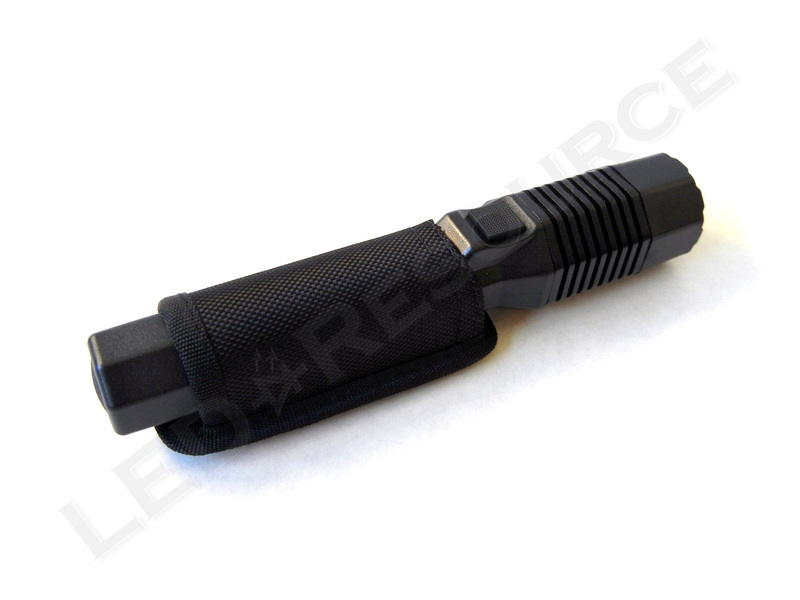 During our runtime test, the heat sink reached a peak temperature of 102°F, which may be uncomfortably warm to hold. 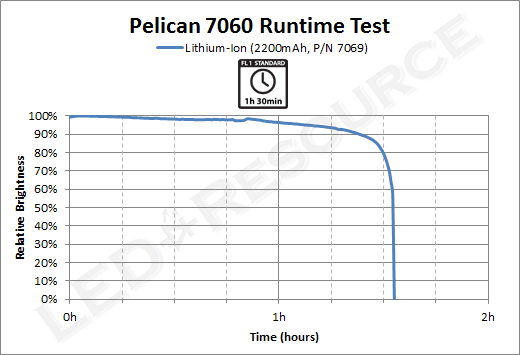 Since lithium-ion battery capacity decreases with increasing age and charge cycles and our runtime test was conducted nearly a year after publishing this review, we expect that with a new battery, runtime will last longer than our test. The 7060 comes with a charging cradle and AC adapter, as well as a Cordura fabric holster. The charging cradle can be used with an optional 12V cigarette lighter adapter, or direct wiring rig, for vehicular installation. 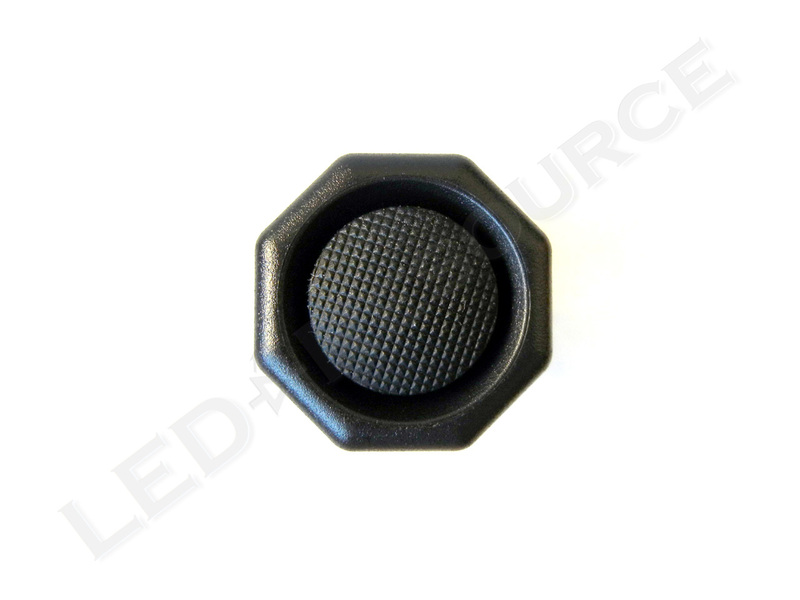 Cordura is a very durable nylon fabric, which will hold up to frequent use. For even heavier duty, optional plain or basket-weave leather holsters are available. 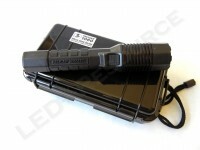 Additional charging cradles, AC or DC adapters, batteries, and traffic wands are also available for the 7060. Typically, we don’t get to evaluate a company’s customer service in our product reviews, but several scratches were present inside the window of the flashlight that caused some artifacts in our review unit’s beam. 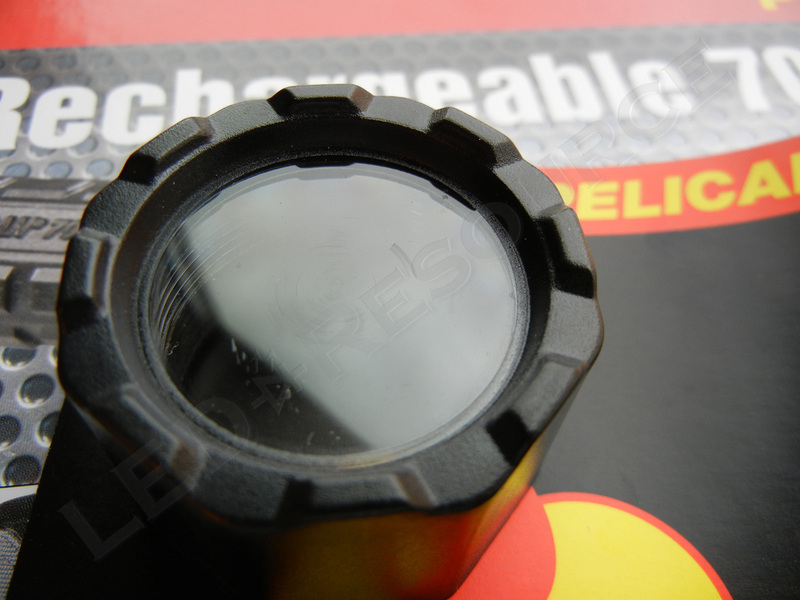 We proceeded to call Pelican to see how this could be fixed (without disclosing the fact that we are calling about a review unit), and within 10 minutes, an order for a new bezel assembly has been placed free-of-charge. 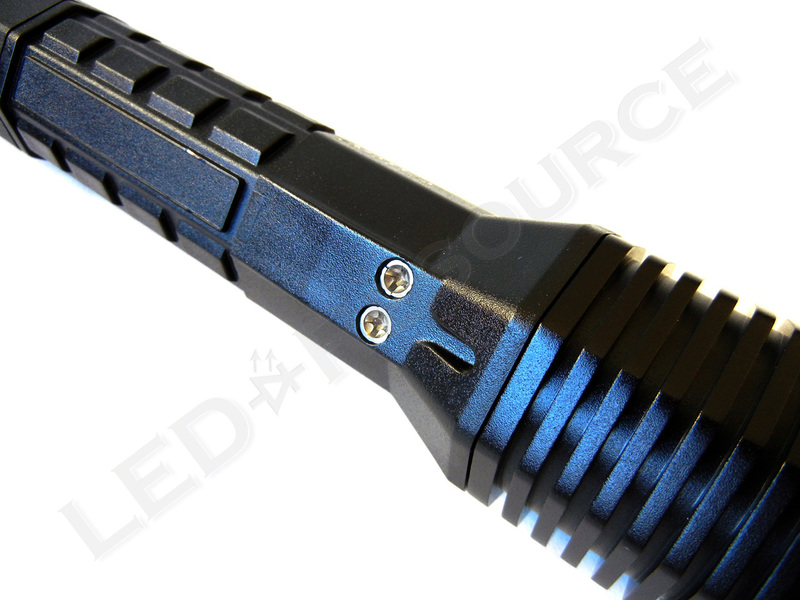 Although it’s unfortunate to find manufacturing defects, Pelican stands behind their products as stated and makes things right for the customer, so no points off here! 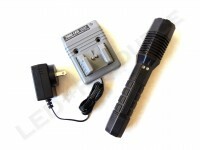 The Pelican 7060 LED is one of the smaller mid-sized rechargeable flashlights, but the small size and low weight does not compromise performance. The single output is clean and bright with decent runtime, and for a simple no-frills flashlight, the Pelican 7060 is an excellent choice. 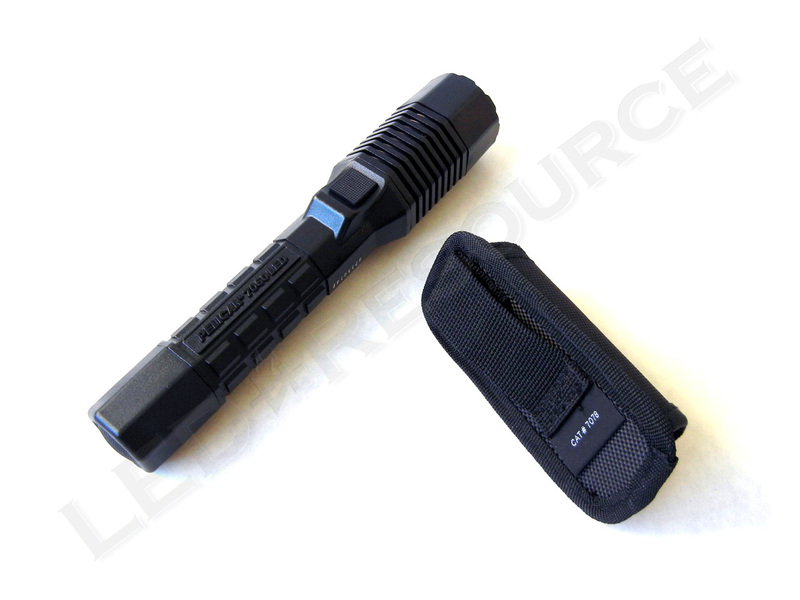 I have two Pelican 7060 Flashlights and I am 100% satisfied with them. The customer service of Pelican is outstanding. 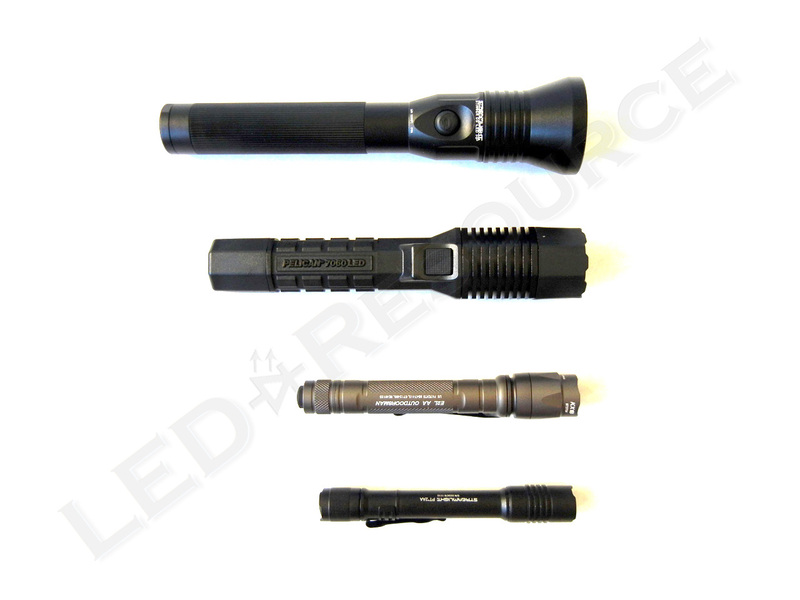 A switch on one of my flashlights was damaged, and after contacting customer service, my flashlight was repaired free of charge. Great product! I have a7060 with no charger what can I do other than buy another charger unit ??? 7060 isn’t charging?? Any suggestions? I have had the flashlight for about 2.5 years. I would start by cleaning the contacts and checking to make sure they are making proper contact with the charging cradle. If that doesn’t help, measure the battery voltage at the charging contacts on the light using a multimeter. If there is no voltage, the overdischarge circuitry may have shut off the battery and you should let it charge for several hours to reset this. 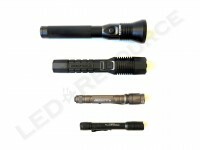 If nothing seems to help, contact Pelican technical support and they should be able to take care of this for you.